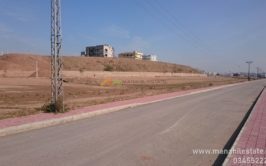 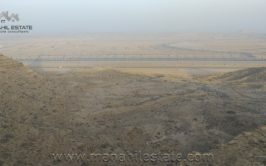 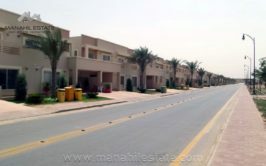 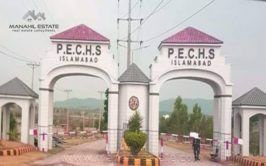 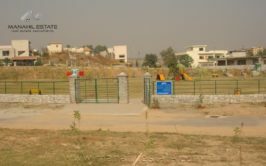 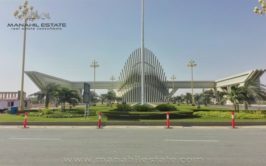 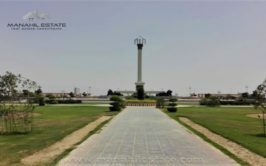 we have a prime location residential plot available for sale in C block, Top City-1 Islamabad. 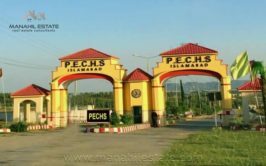 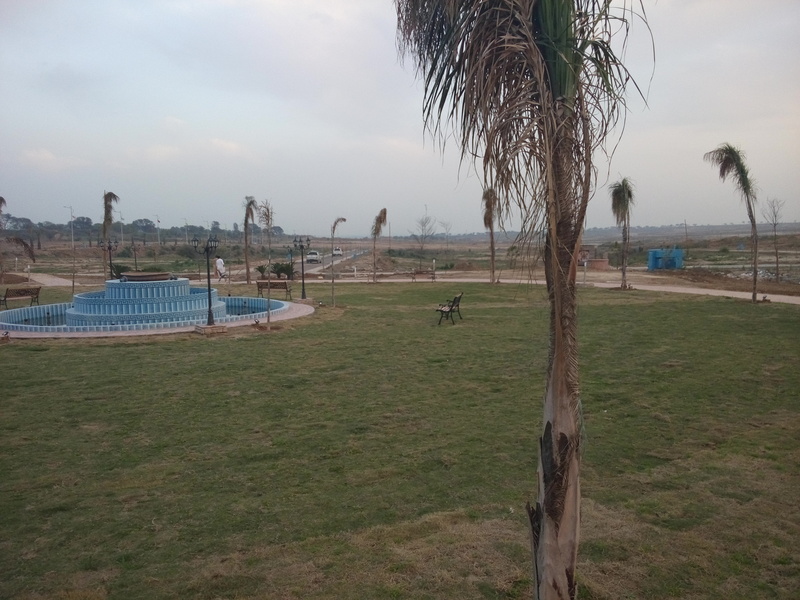 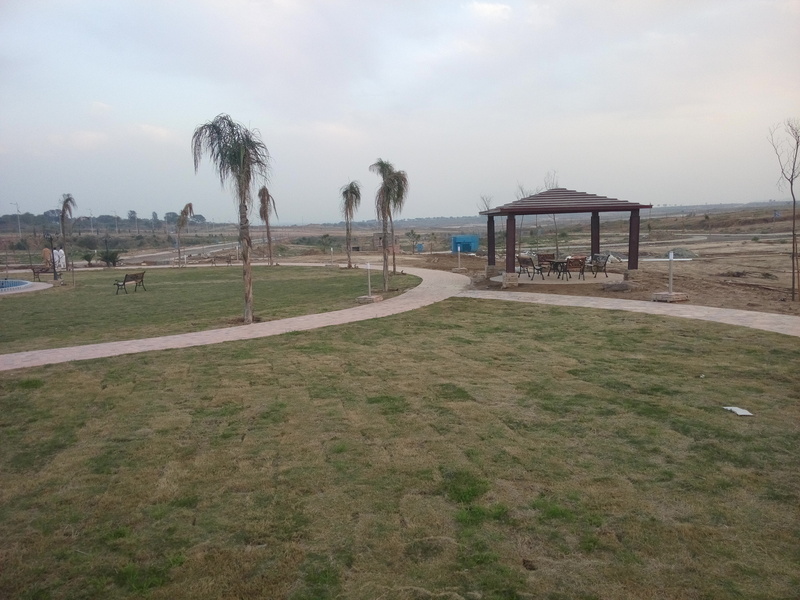 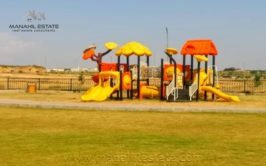 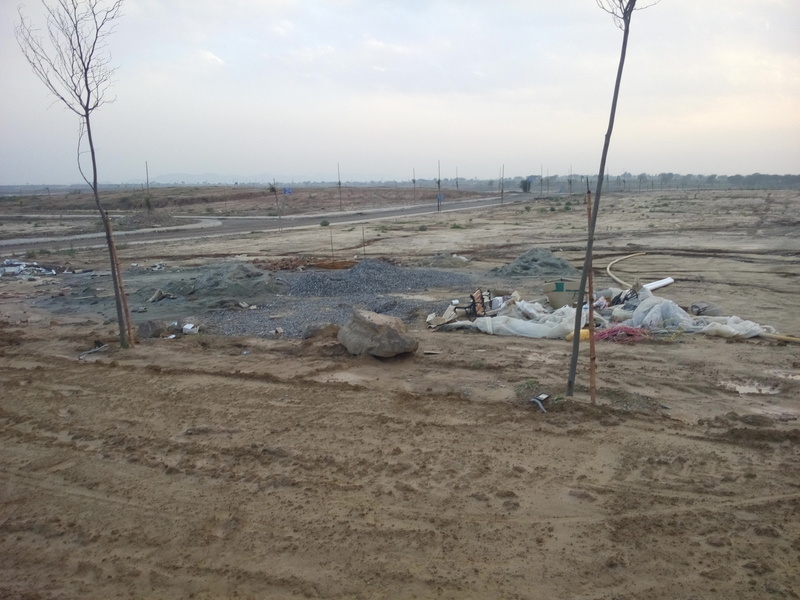 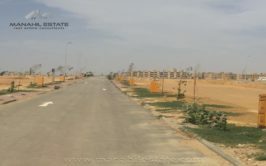 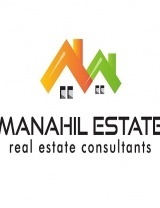 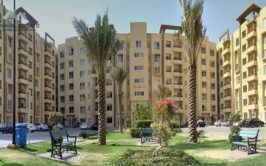 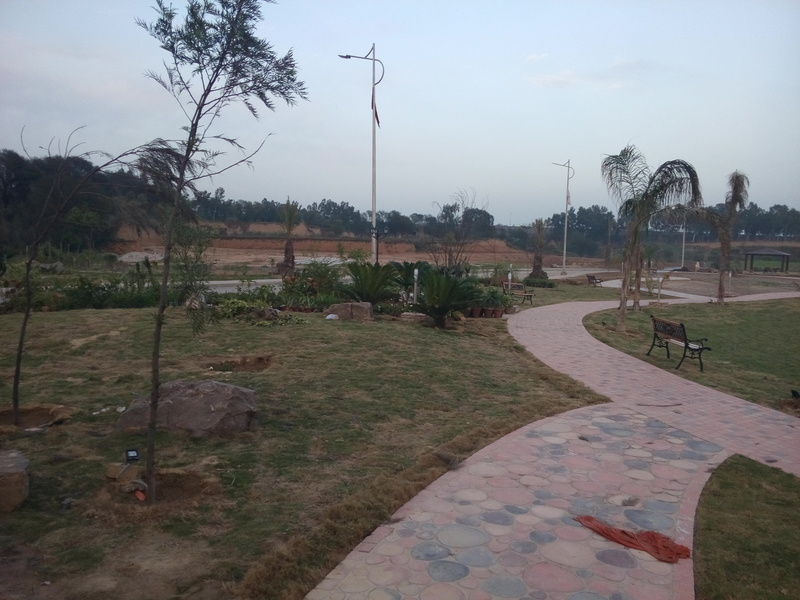 It is the best location for investment or future residence in Islamabad due to its proximity to new Islamabad Airport, and direct approach through Kashmir Highway. 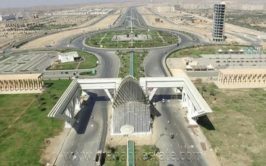 Prices are gradually going up due to new Islamabad Airport opening on 20th April 2018. 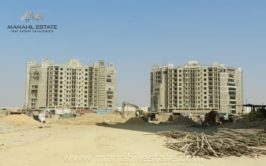 This is high time to invest in Top City-1 for quick gains in near future. 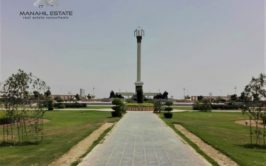 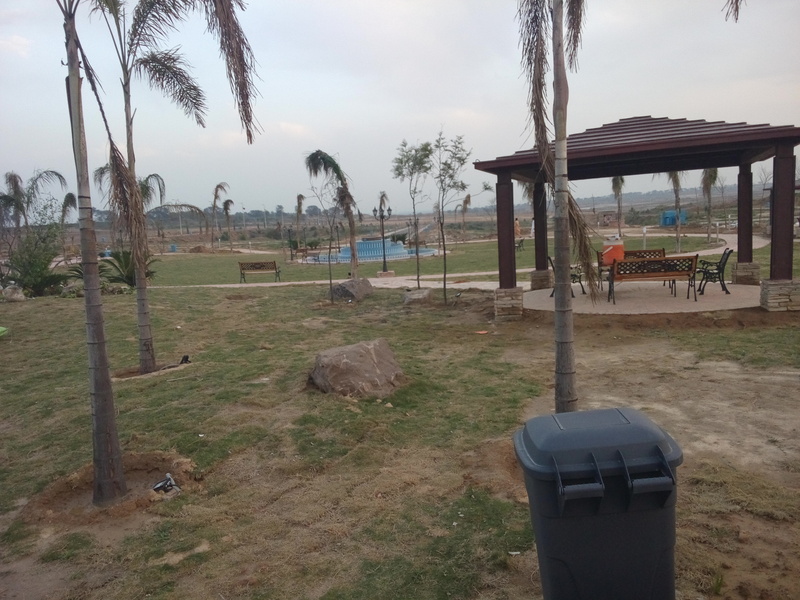 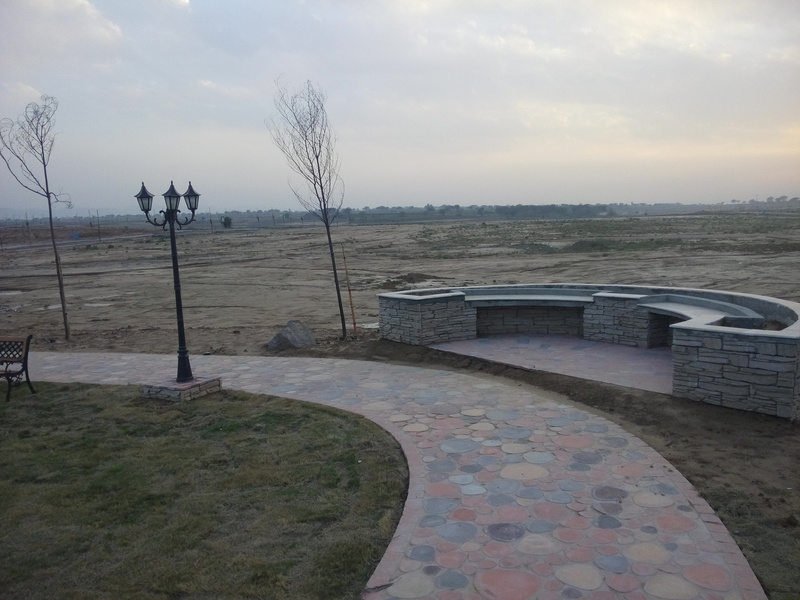 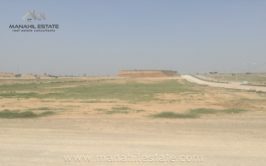 Contact us for more details, visit and purchase of this plot in Top City-1 Islamabad.